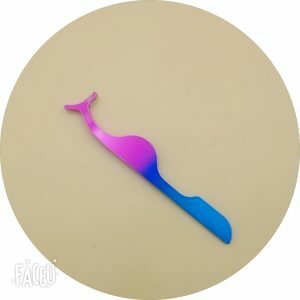 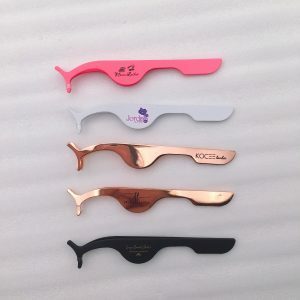 Eyelash tweezers are essential when wearing eyelashes. 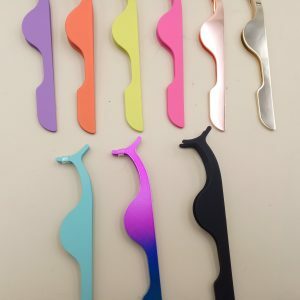 Although some people can use hands to bring our eyelashes skillfully, it is often used by hand will make us the eyelashes are easily deformed and will make our eyelashes easy to shed. 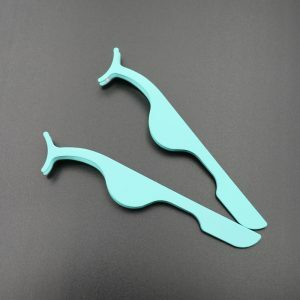 If we use eyelash tweezers, we will not have these troubles. 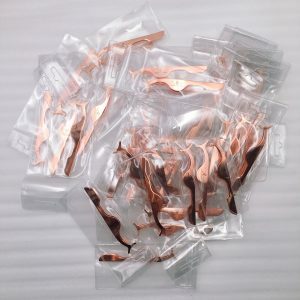 ❶Stainless steel material can be durable and anti-static. 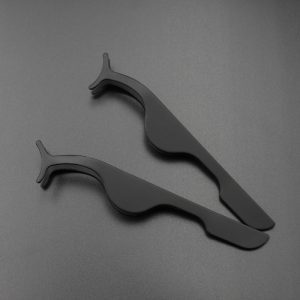 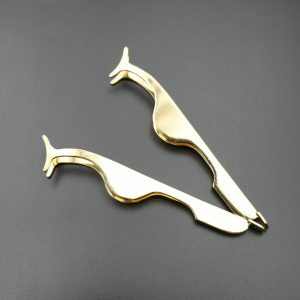 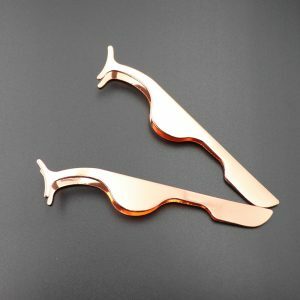 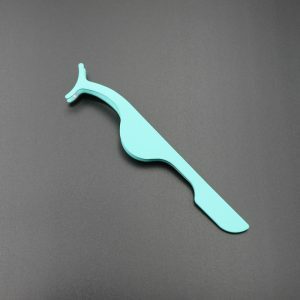 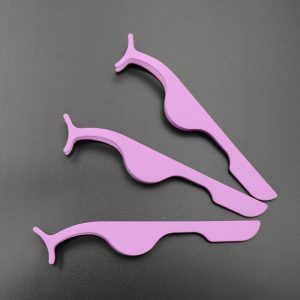 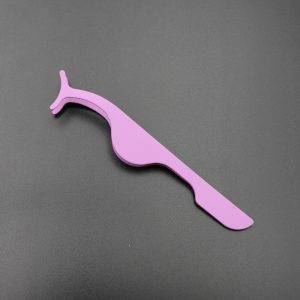 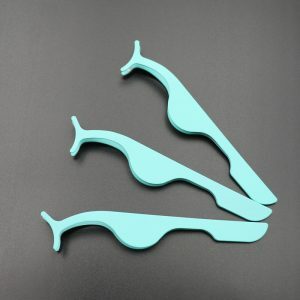 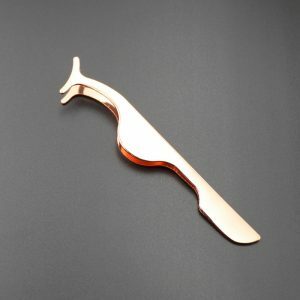 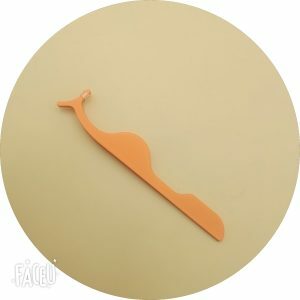 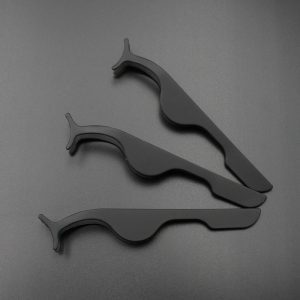 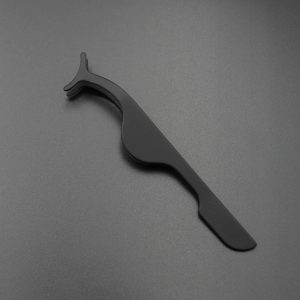 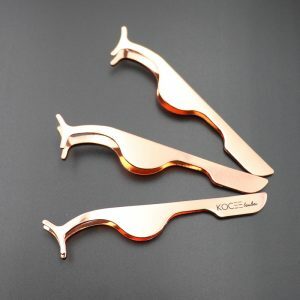 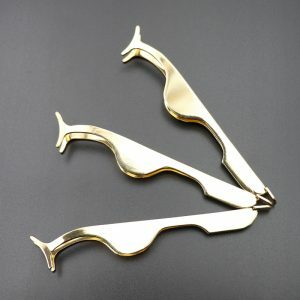 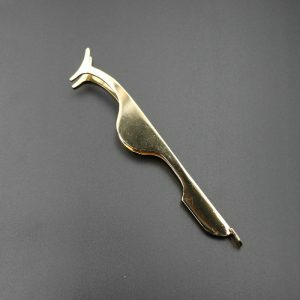 ❷Curved jaws designed to capture curled mink eyelashes. 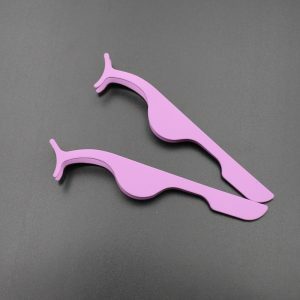 ❸Widened in the middle for easy handling. 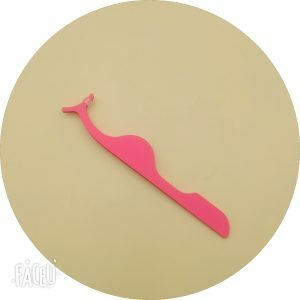 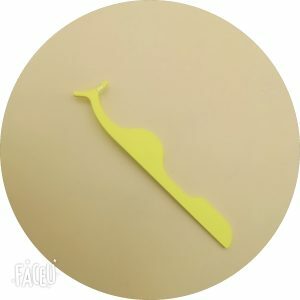 ❹The elasticity is good so that it’s not easy to be deformed, so the process of attaching false eyelashes is easy and clean, and the operation is more secure.